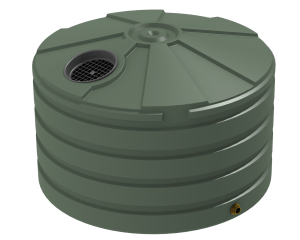 The TSL220 Storm water squat tank is designed to be installed in a storm water retention or detention system. 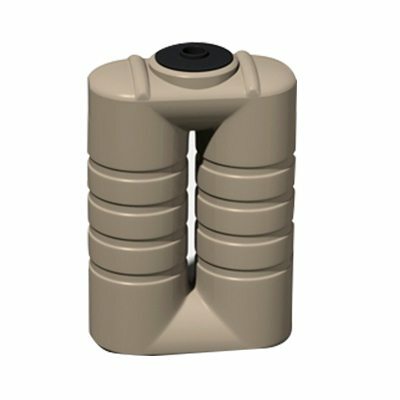 This dual function allows for our tanks to suit the various needs of commercial and residential sites. The TSL220 is designed to the AS/NZS4766 tank standard and made in Bushmans own manufacturing facilities. The fit out of these tanks can be varied to suit the particular needs of individual site. 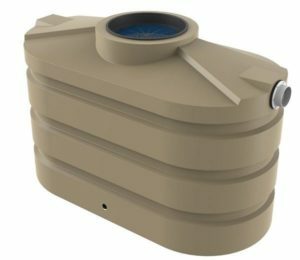 For more information of the TSL220 Stormwater Tanks call Bushmans on 1300 373 392 or fill the enquiry form out below.